MINNEAPOLIS, Minn. – Snap Fitness, the world’s fastest-growing franchisor of state-of-the-art 24/7 express fitness centers, announces the appointment of Chad Vinson Ruf as Director of Personal Training. As an ISSA certified personal trainer, Ruf’s resume is highlighted by more than 10 years of experience with companies such as Gold’s Gym and 24 Hour Fitness where he has helped develop the initial training protocol in the state of Colorado. Additionally, he has been responsible for the overall operation of multiple fitness clubs. 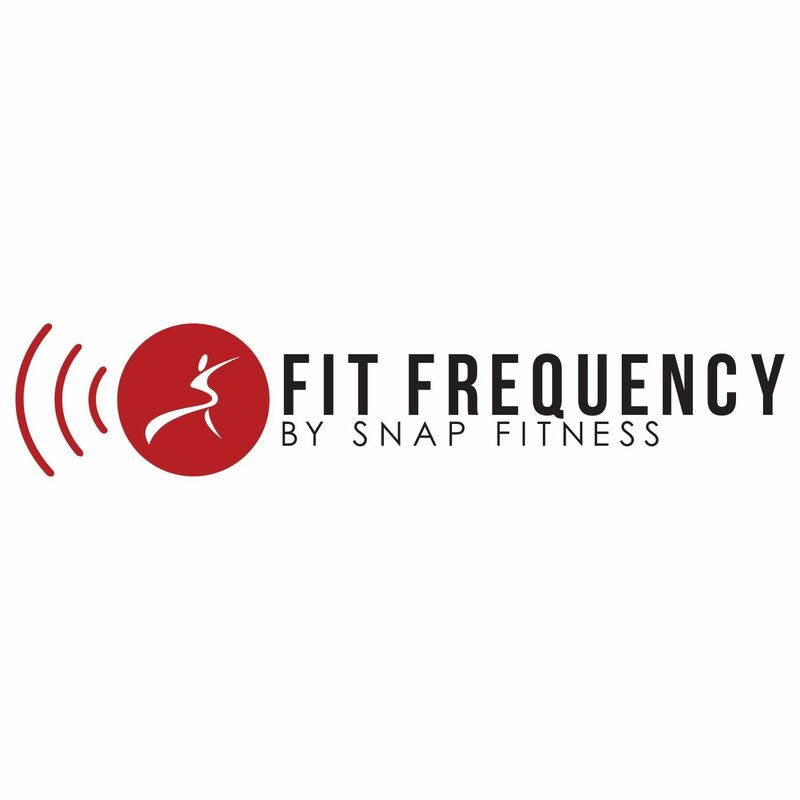 As part of their development in training programs, Snap Fitness recently launched easyFIT, a personal wellness program that helps users achieve their fitness goals and better results. The easyFIT device is used to track people’s physical activity and calories burned, allowing them to then download the information to their computer.